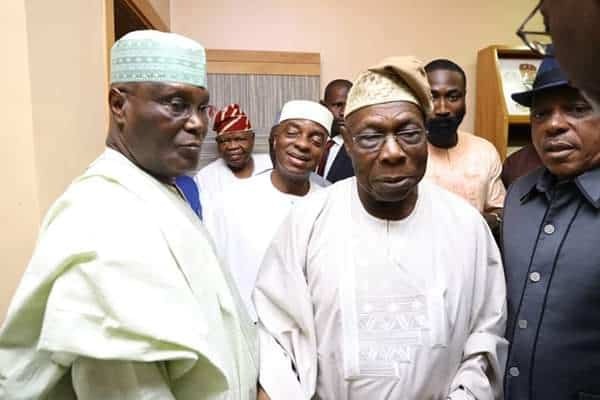 The All Progressives Congress said it has received credible reports that ex-President Olusegun Obasanjo has made moves to get the United States of America to lift an alleged travel ban on former Vice-President Atiku Abubakar. Acting National Publicity Secretary of the APC, Yekini Nabena said this in a statement, in Abuja, on Friday. 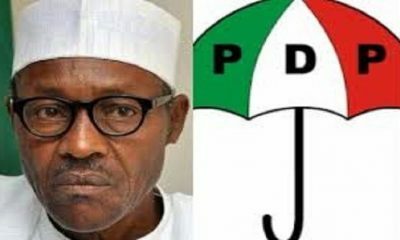 According to him, the ex-President has made moves to secure United States entry visa for the presidential candidate of the Peoples Democratic Party, Atiku, whose candidacy he endorsed on Thursday. 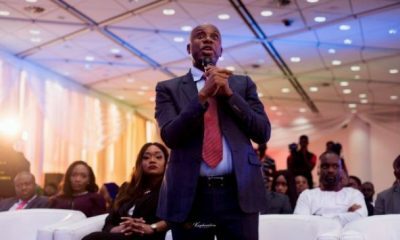 The APC said it learnt that Obasanjo who during and after leaving office as president insisted on Atiku’s unsuitability to govern Nigeria based on his knowledge of the latter’s extensive corrupt practices while he served as Vice President, is lobbying US authorities to withdraw the ban reportedly placed on Atiku from entering the US. 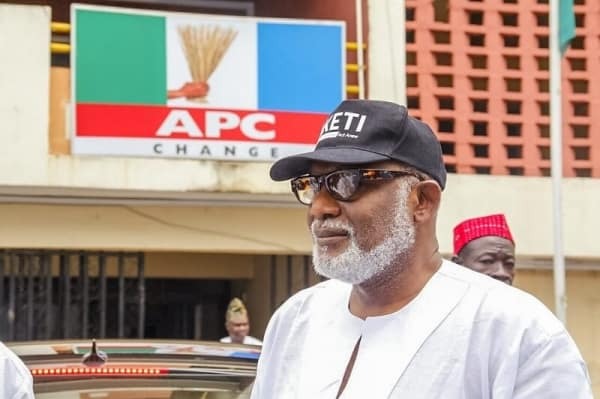 Nabena alleged that the ban was placed on the former Vice President following a 2005 $500,000 bribery scandal that involved Atiku, his fourth wife, Jennifer and former United States Congressman, William Jefferson. 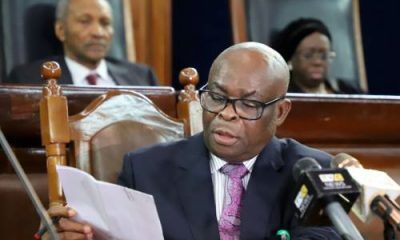 He said, “Recall that the former president while in office had deployed enormous resources of the country on a global dragnet coordinated by the Economic and Financial Crimes Commission in getting Atiku prosecuted for corrupt enrichment and money laundering. “A report by the United States Senate Permanent Subcommittee on Investigations, chaired by Senator Carl Levin reported that Atiku used offshore companies to syphon millions of dollars to his fourth wife in the United States, Jennifer while still the vice president of Nigeria between 2000 and 2008. “The report further stated that then President Bush had on the strength of his report, barred Atiku and other corrupt politically-exposed persons from being issued visa to the United States, a reason for which he has been unable to travel to the United States till date. 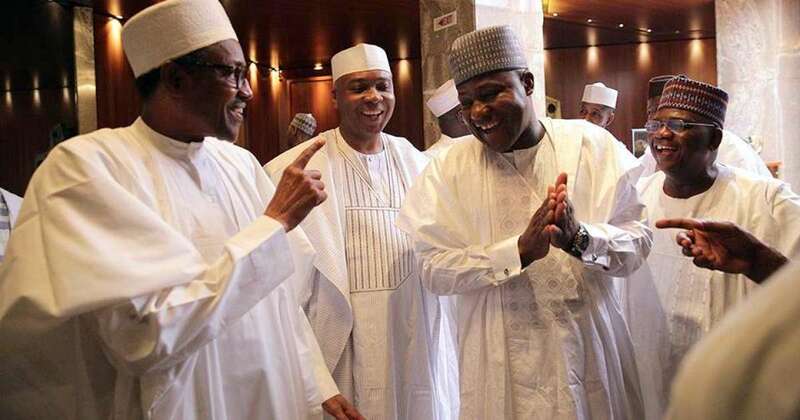 The APC spokesperson also said, “Former President Olusegun Obasanjo’s intervention in Alh. Abubakar Atiku’s ban from the United States of America is evidence of Obasanjo’s legendary hypocrisy and self-serving interest in national affairs.